The Willow Creek Association revealed Friday that their annual Global Leadership Summit set for Aug. 9–10 has suffered a loss of 111 host sites as a direct result of the sexual misconduct allegations that led to the resignation of Willow Creek Community Church founder Bill Hybels earlier this year. "Certainly, Bill Hybels played a strong role in The Global Leadership Summit and the allegations made against him, as well as his resulting resignation from Willow Creek and the WCA, has had an impact on participation," the WCA said in a statement to The Christian Post Friday evening. "The Global Leadership Summit has lost 111 host sites as a direct result of the allegations made against Bill Hybels. 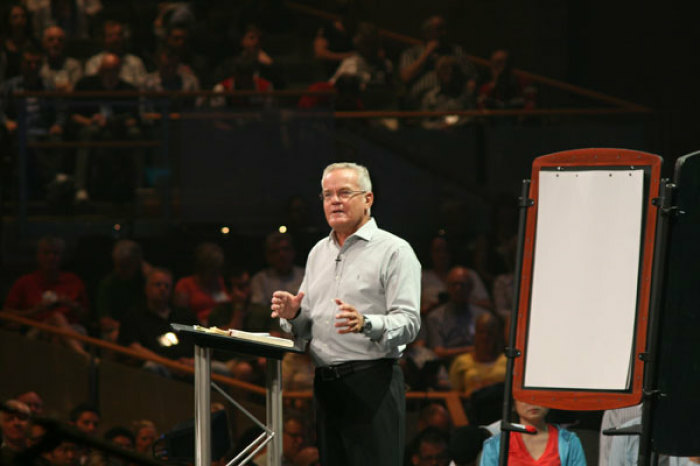 Attendance will be impacted by the loss of host sites and the allegations against Bill Hybels. The 2018 global goal was 445,000, but it is way too early to know by how much this goal will be impacted," the organization added. The news comes after the WCA announced earlier this month that three major speakers dropped out of the summit as a direct result of the allegations against Hybels. Academy Award-winning actor Denzel Washington, Pastor A.R. Bernard of the Christian Cultural Center in Brooklyn, and Lisa Bodell, founder and CEO of Futurethink all pulled out of the summit due to the scandal. They have since been replaced with leadership expert and author John Maxwell, Triad Consulting Group founder Sheila Heen, Bishop T.D Jakes of The Potter's House, and Vice Chairman of Morgan Stanley Carla Harris. The Global Leadership Summit has been one of the most popular leadership training events for Christians over the past 20 years. The event is hosted at Willow Creek Community Church in Illinois and broadcast to hundreds of host sites nationwide. This year, the summit was expected to be broadcast live at more than 600 locations and feature participants from more than 135 countries. 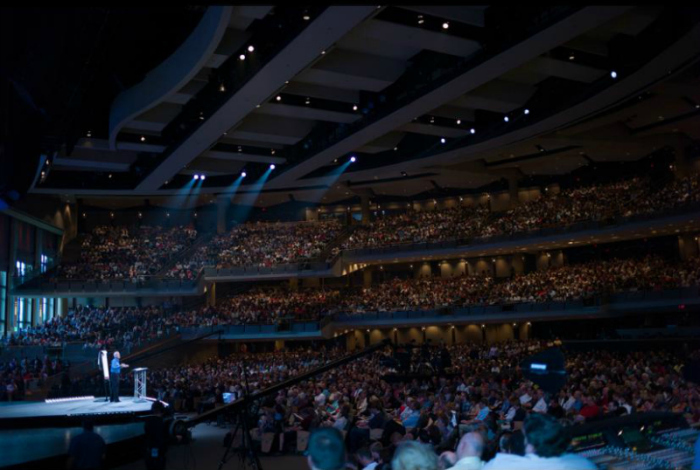 Weeks after Hybels' resignation from Willow Creek Community Church in April, Daniel D. Meyer, senior pastor of the multicampus Christ Church Oak Brook and Downers Grove, revealed in a statement that his church had withdrawn their facility as a host cite for the summit to take "a purposeful pause" as a result of the multiple allegations of inappropriate sexual conduct. "Both the Christian and the American traditions have seen the value of stopping normal activities to observe a moment of silence ... or to lower a flag to half-staff ... or to issue a collective cry of lament — in the face of significant crisis, turmoil, or loss," Meyer said. "We believe that the stories of the women that are now being told are deserving of this pause to listen, reflect and change," he noted. "We feel that unless we stop to listen, some stories that need to be heard will not be told and we as a community will lose the opportunity those voices can give us to become more compassionate, just and holy." Among the topics to be covered at the summit this year are creating a positive culture and building enduring organizations.